Serena. 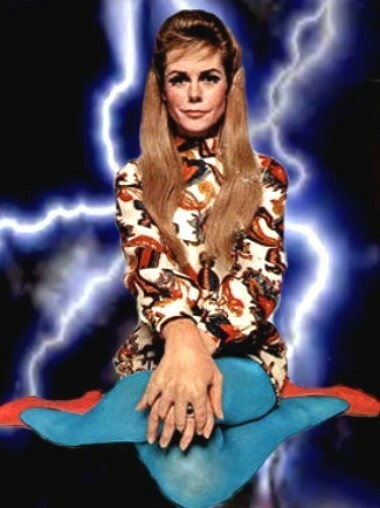 Elizabeth Montgomery as cousin Serena in the tv classic, Bewitched.. Wallpaper and background images in the Bewitched club tagged: bewitched elizabeth montgomery serena witch 1960s tv series photo. This Bewitched photo might contain anime, comic book, manga, and cartoon. Love the mod colors of her tights and shoes! Ooh yeah, extremely 1960s get-up. I swear my mother had the same dress but not the hot blue tights with red shoes though,LOL!